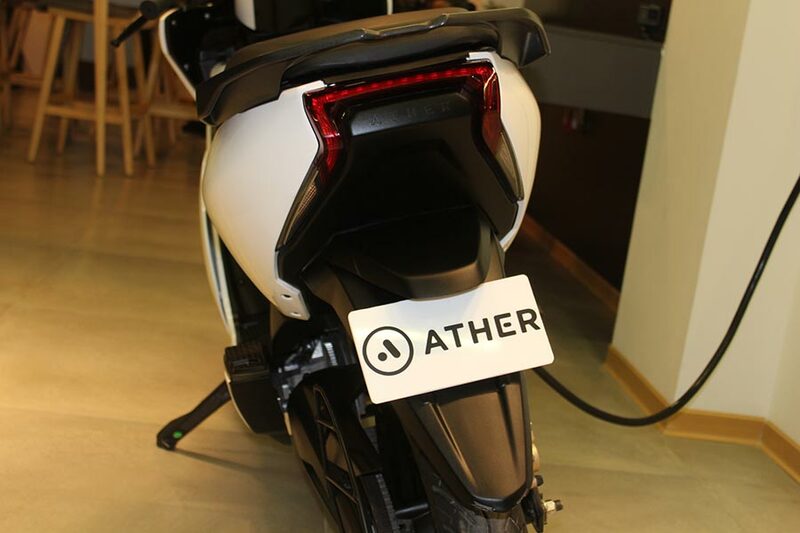 Ather Energy today announced the launch of their charging infrastructure for electric vehicles (EVs), AtherGrid, which is open to all EVs. 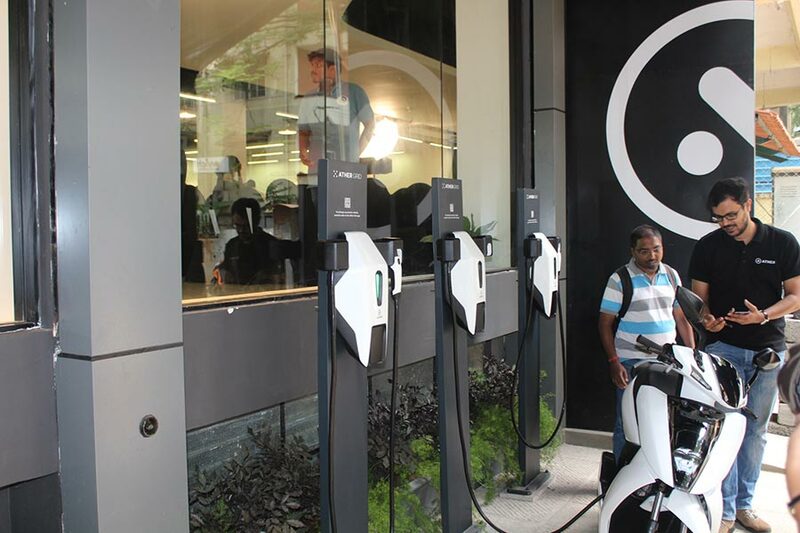 The company, known for their intelligent, electric scooter S340, has begun installations of the intelligent and connected charging stations across the city of Bangalore. 30 charging points will be set up by the end of May 2018. By the end of the year, 60 charging points will be available in Bangalore. With this, there will be a charging station within 4 km driving distance from any point in the city. This is the largest charging infrastructure effort in an Indian city. Installed at malls, cafes, restaurants, tech parks, multiplexes and gyms, they have been selected to cater to both, four wheelers and two wheelers. 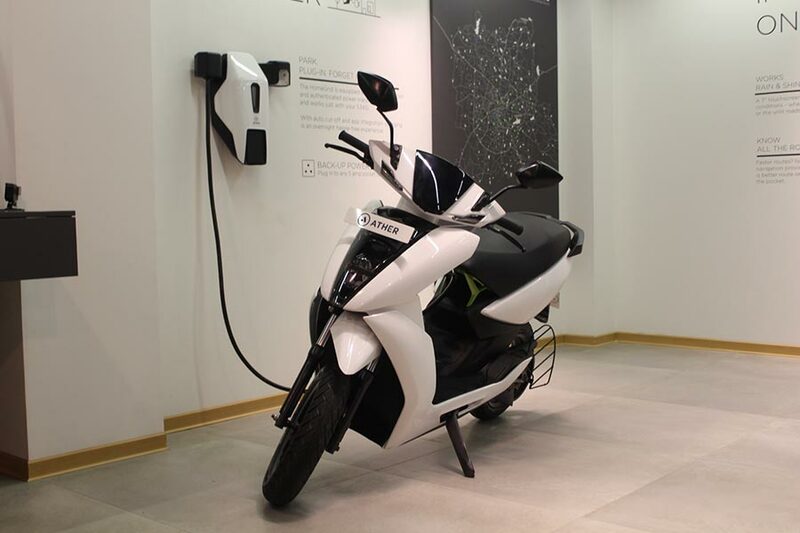 For this, Ather has partnered with host locations, who have installed Points pro-bono at their premises to offer a convenient experience for all EV owners in the city. To improve EV ownership experience and increase adoption, AtherGrid and its accompanying app will be offered for free for the next 6 months to all electric vehicle owners. Using cloud connectivity, consumers can find the nearest Point available and navigate to the charging location using the app. Remotely monitoring charge status and integrated payment options offers EV owners a seamless charging experience. Electric vehicles cannot become a viable alternative without making charging infrastructure availability a greater priority. It is critical for us to make public charging convenient and accessible. This is an important step towards increased adoption and acceptance of electric vehicles and in the long run will have a positive effect on the cost of the vehicles themselves. The number of entrepreneurs and businesses that have come aboard to be a part of AtherGrid is also a testament to the future of electric vehicles. 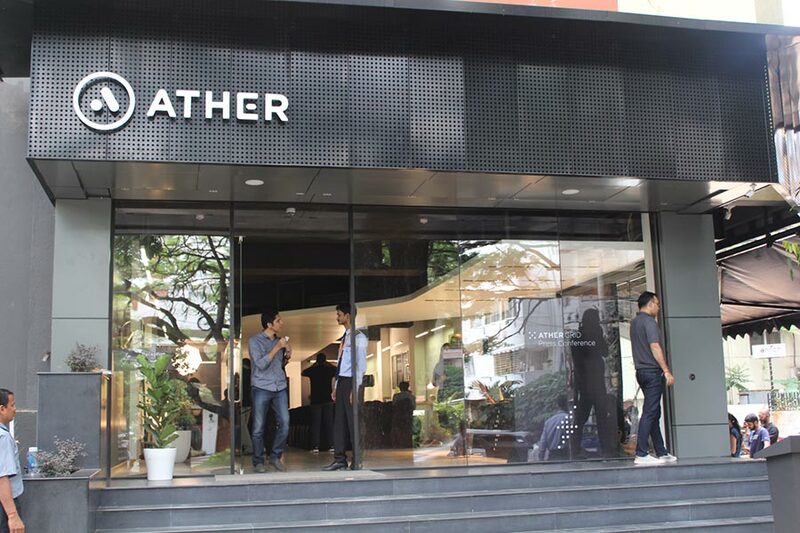 As we prepare ourselves for the launch of the Ather S340, Bangalore was a natural choice to be the home city for AtherGrid. Range anxiety and the inconvenience associated with charging will not be a deterrent to adoption, as the industry grows. Provide your details so that we can arrange a callback to book this scooter. Ather’s Points have been designed and manufactured in India, keeping in mind the needs of the domestic power grid. Safety features ensure that electricity is drawn only when connected to a vehicle and protects vehicles from overcharging with auto power cut off. Electric vehicles will be protected from undervoltage, overvoltage and overcurrent. And with an IP55 rated body it is safe to use in any weather. 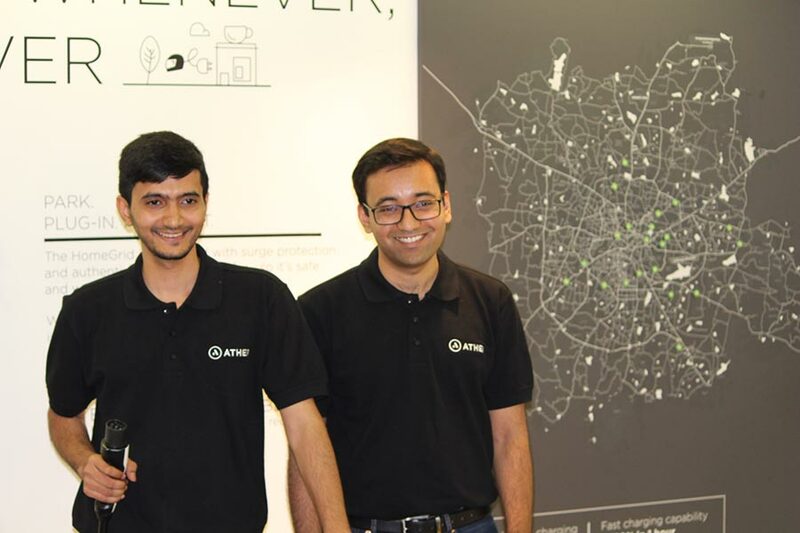 Co-founded in 2013 by IIT graduates – Tarun Mehta and Swapnil Jain, Ather Energy is one the few hardware startups in India. The company designing India’s first truly intelligent electric scooter and is backed by the founders of Flipkart, Tiger Global and Hero Motocorp. Designed from scratch, the S340 is customized to Indian conditions and riding sensibilities. A top speed of 72 kmph and a range of up to 60 km, it’s perfectly designed for the stop and go city ride. Equipped with a 7” interactive dashboard and an integrated app, it allows for the never-before features like onboard navigation, remote diagnostics and over the air updates for future improvements. What completes the experience is AtherGrid, a comprehensive public charging infrastructure. With 30 locations on board, it’s opening up doors to EVs in Bengaluru. Next steps? 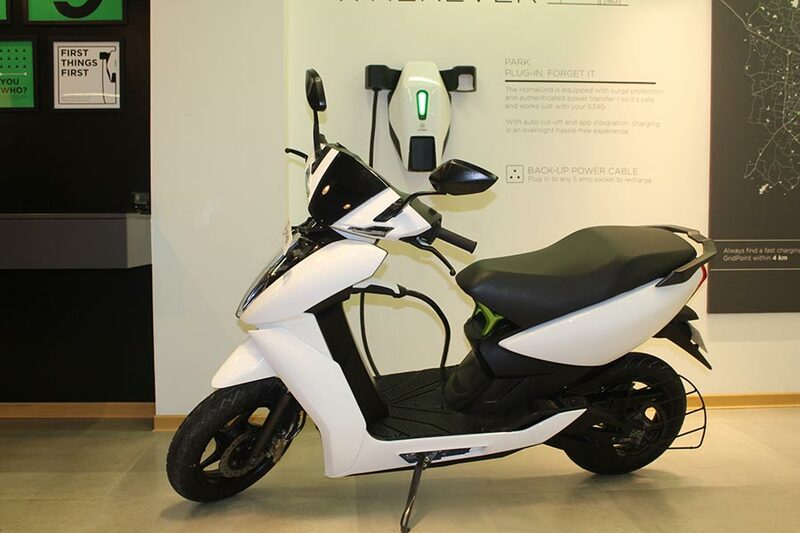 Scaling up both AtherGrid & the Ather S340, consecutively to other cities.